David McVicar's "smashing" (Telegraph) production of Gounod's popular opera, first seen at the Royal Opera House in 2004, follows ageing philosopher Faust, who bargains his soul with the devil for youth and the love of the beautiful Marguerite. McVicar's lavish staging sets the action in the Paris of the early 1870s, on the eve of the Franco-Prussian War. American tenor Michael Fabiano and Uruguayan bass-baritone Erwin Schrott sing the roles of Faust and his nemesis Mephistopheles, both for the first time at Covent Garden. The "eloquent French baritone" (The Times) Stephane Degout - last seen with The Royal Opera when he created the King in George Benjamin's Lessons in Love and Violence last year - stars as Valentin. What are the best dining options near Royal Opera: Faust London? Royal Opera: Faust gyms, sporting activities, health & beauty and fitness. The best pubs near London Royal Opera: Faust. 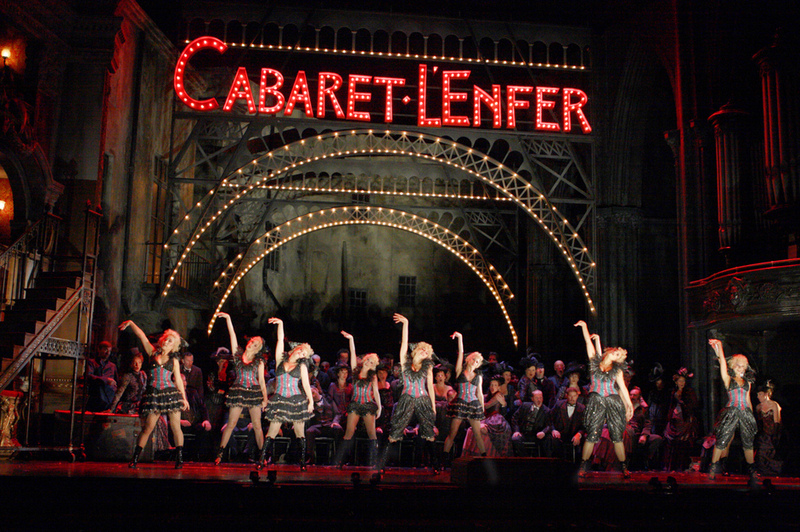 Royal Opera: Faust clubs, bars, cabaret nights, casinos and interesting nightlife. Where to have your meeting, conference, exhibition, private dining or training course near Royal Opera: Faust. From cheap budget hotels to luxury 5 star suites see our deals for Royal Opera House hotels, including Radisson Blu Edwardian Mercer Street from 87% off.